This is the follow-up to 2015's much-acclaimed My New Roots! 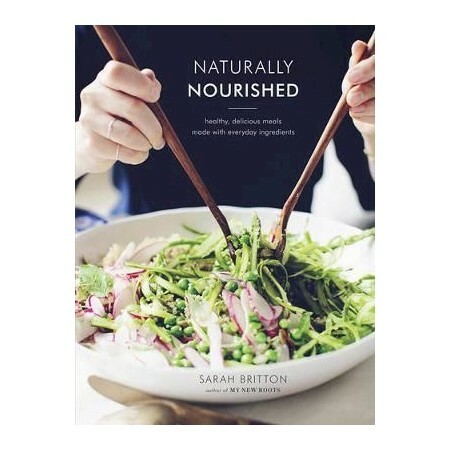 Since then, one of the most common requests author Sarah Britton has received from fans was for wholesome, nutrient-rich, recipes that come together in a snap. Sarah delivers with a host of recipes that can be made with ingredients from the local grocery, not speciality stores. These 100 recipes will inspire you to cook every night! Sarah's back a second time with her signature bright photography and fantastic flavours. Britton shows how to streamline vegetarian cooking with chapters on mains, sides, soups, salads, and snacks (both sweet and savoury). Instructions feature easy cooking techniques that anyone can master, as well as icons for vegan and gluten-free options for quick reference.